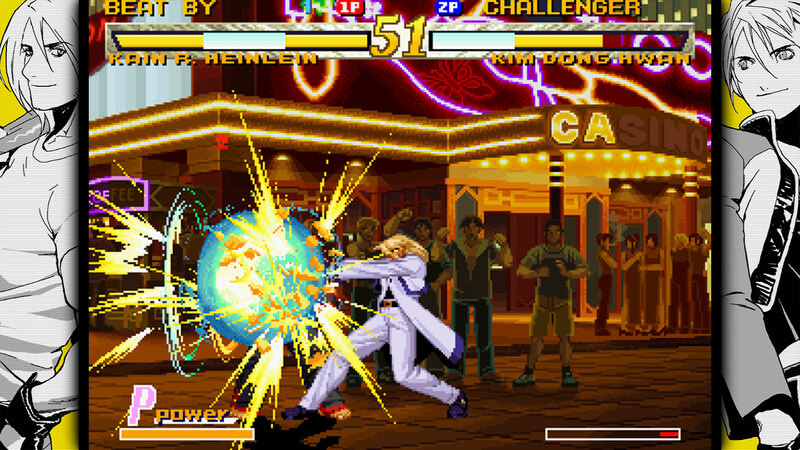 Hello guys in this post I will show you Best fighting games for Android in 2018 .this game is ranking of the best fighting mobile game for your android smartphone and these are the top-rated arcade fighting titles currently available on the google play store. EA Sports UFC is a mixed martial arts fighting video game. This game is developed in a collaboration between EA Canada and SkyBox Labs. Initially released date of this game is 17 June 2014 for PlayStation 4, Android, Xbox One, Xbox 360, iOS. 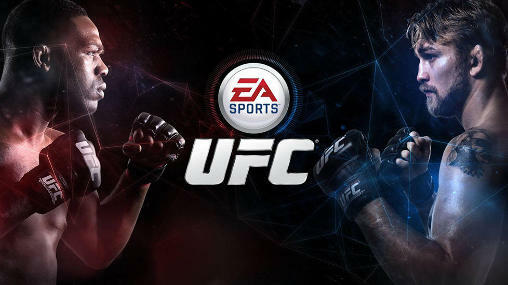 EA Sports UFC is published by EA Sports, Electronic Arts. Garou:Mark of the Wolves, released as Fatal Fury:Mark of the Wolves on Dreamcast, is a 1999 fighting game produced by SNK, originally for the Neo Geo system. 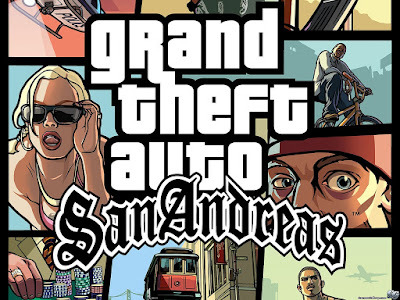 it is the eighth installment in the Fatel Fury series.Initially released date of this game is 11 November 1999 for. Injustice 2 is a fighting video game. 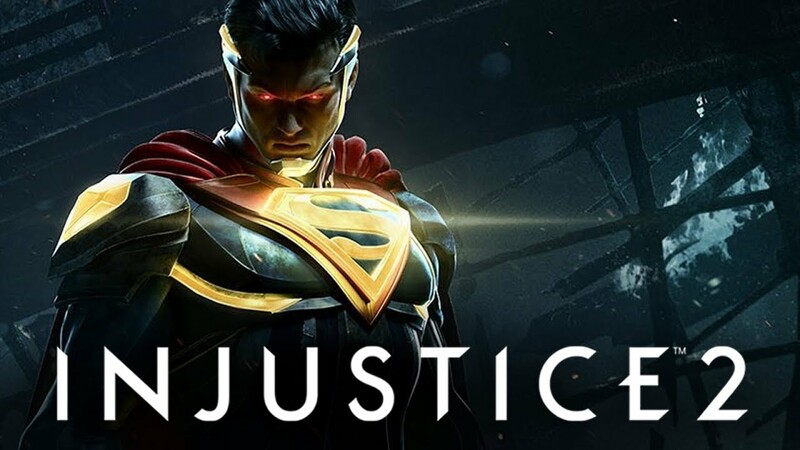 Injustice video game is developed by NetherRealm Studios, QLOC. Initially released date of this game is 11 May 2017 for PlayStation 4, Xbox One, Android, iOS, Microsoft Windows. 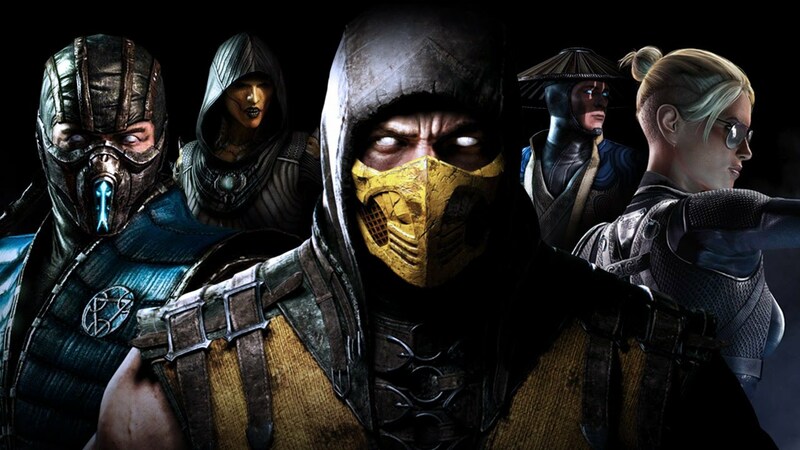 This game is published by Warner Bros.
Mortal Kombat X is a Fighting video game. Mortal Kombat X is developed by NetherRealm Studios. Initially released date of this game is 7 April 2015 for Xbox One, PlayStation 4, Android, iOS, Microsoft Windows. 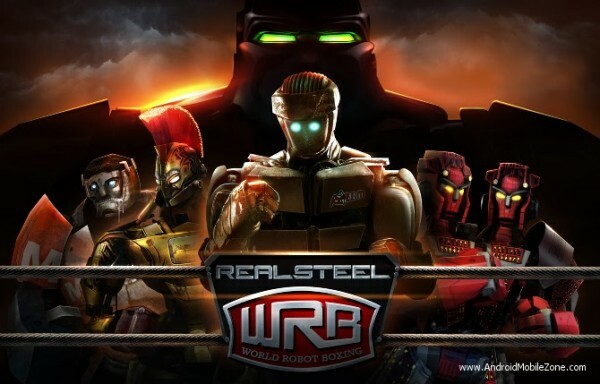 This game is published by Warner Bros.
Real Steel World Robot Boxing is Robot Boxing video game. Real Steel World Robot Boxing published by Reliance Big Entertainment(UK) Private Limited. 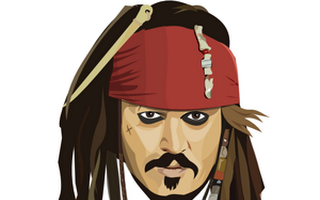 Initially released date of this game is 17 October 2013 for Android, iOS.